After almost 20 films, Marvel Studios are facing an end of an era with Avengers: Endgame. The two-story arc began with Infinity War. The production on both the movies completed back to back. Directors Anthony and Joe Russo are seeing the light in the dark. And now, the duo has revealed one major aspect of the productions. “We wouldn’t shoot them back-to-back,” Anthony said to CinemaBlend. Despite the short time between the production of both, the directors treated the film separately. 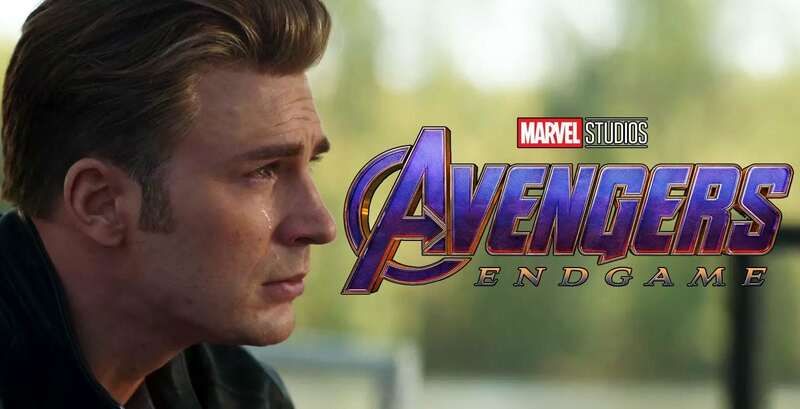 They had to actually figure out a way to divide aspects between Avengers: Endgame and Infinity War, as revealed by Anthony Russo. “I think, of course, there is a list of movies that have preceded this,” Russo said. “Those movies have been directed by a lot of different directors, with a lot of different styles, and a lot of different things to say. Anthony and I have found repeatedly that the best and only way for us to move forward, is to receive that information, keep what we like, explore what we like, and exploit what we like, and tell the story that we want to tell. 21 ‘Mind Blowing’ Lady Thor Cosplays That Make You Jaw Drop!